Recently, history was made as the Conservative Capital of Canada became the Progressive Paramount of Harper’s regime. Rachel Notley, NDP Leader and NDP Royalty made global headlines by wiping out the Progressive Conservative’s 44 year reign in the Wild Rose Province by becoming Premier. Along with her win, PC MLA’s were evicted in quick succession, making room for a majority of under the age of 40 governmental rookies compromised of 47% women, and at least four LGBT-identified individuals. 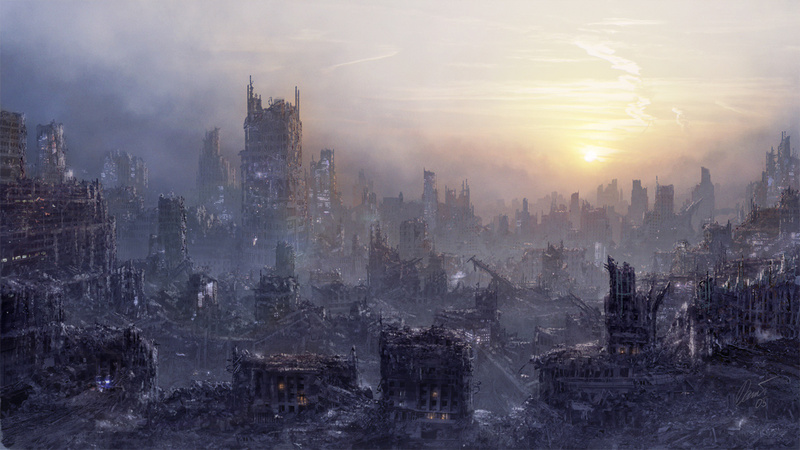 Once Notley was declared Premier-incumbent, Conservative party leader Jim Prentice resigned, theories of post-apocalyptic warfare surfaced, warning Albertans of complete provincial collapse. 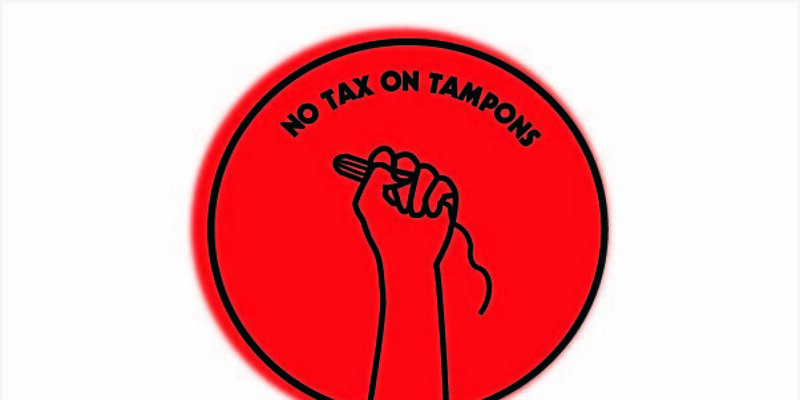 One month later, Notley has been sworn in, Jim Prentice is officially MIA, and feminine hygiene products are tax-free. For some, this could be considered the sign of End of Days, but for the rest of us, business goes on as usual with maybe a little more hope. As a feminist, having a female provincial leader is marvelous. Of course, being a woman does not just make one a fabulous politician. It is also a mix of passion, humility, and global awareness that constitutes a superb leader in my opinion. There is of course some poor history with female Albertan leaders in the past. As a female coworker said to me after the election, “I don’t know, we haven’t done well with female politicians,” and rather than sitting her down and reciting to her anything by bell hooks, I thought about that sentiment. Premier Alison Redford came into the scene, guns ablaze, with promises of a new Conservative Party. 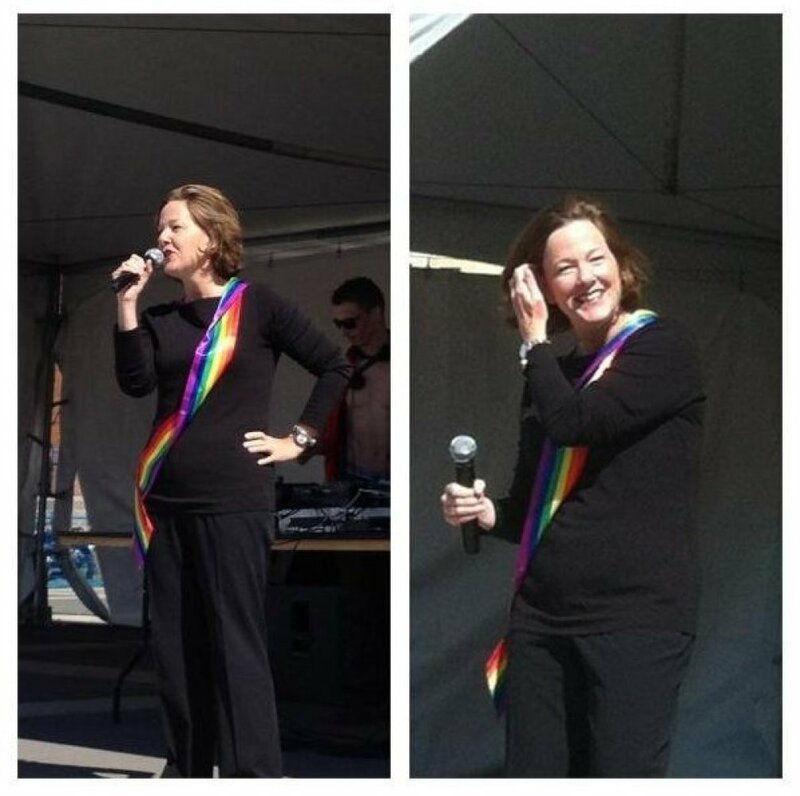 She even graced the Calgary Pride Parade as Grand Marshal with a motivating, queer loving speech on equality, and the new all-loving regime. I was Pride Calgary President at the time and even presented Redford with our coveted (and expensive) Pride Calgary hoodie. Alas, all was not forgiven for Redford as her overspending habit caught up with her, leading to her resignation in 2012. Of course, we all know that overspending is not anything new in the dynamic world of politics, however her habit was of particular significance. There is a popular rumour here in the Wild Rose province that Redford was a little too left and a little too female for the good ol’ boys in the Progressive Conservative monopoly. Her overspending was a convenient excuse to push her out the door. It worked, and Premier Redford became Enemy #1. She now spends her days at a Calgary Starbucks near my work, sipping lattes and chatting with friends. Her hair is cropped and her Doc Marten boots are always shined. She reminds me of a conservative Tank Girl. After Redford there has been a who’s who of Albertan duds running the province. There were resignations and reelections. We lost track of who was running the province, and quite honestly the hope for a voice for all (or at least the 90% of us) was dead. Low and behold, an election was called. The names were the same except for one glaring difference. Rachel Notley. Rachel Notley and her troupe of glorious misfits running as MLA’s. They were a group of folks from all walks of life. There were students, out-LGBTQ folks, visible minorities, and women. That’s right folks, for the first time in, well I think the first time, women outnumbered men in the NDP MLA race. Either men just didn’t want to run this time, or the NDP actually believed in progression. Ironically, the NDP’s won, and they won big. The reason I say ironic is because, well let’s face it, this is Alberta. I also say ironic because as soon as the election winners were called, the s*** hit the fan. How could this happen? How are a bunch of amateurs going to run the province? What about the oil sands? And the list goes on. Considering the fact that the NDP took the province over in a landslide, most of these complainers were actually NDP voters. This is where the confusion lay. Maybe that is just Alberta. Regardless of the supposed mass hysteria the NDP have caused in their political awesomeness, one thing is clear. There is hope for this province aplenty. There is hope for this Wild Rose, Stampede-centric, oil loving treasure in the west. There is hope for people like me, a feminist queer that really wishes the Stampede would go away, and that we could all just drive Hybrid’s.